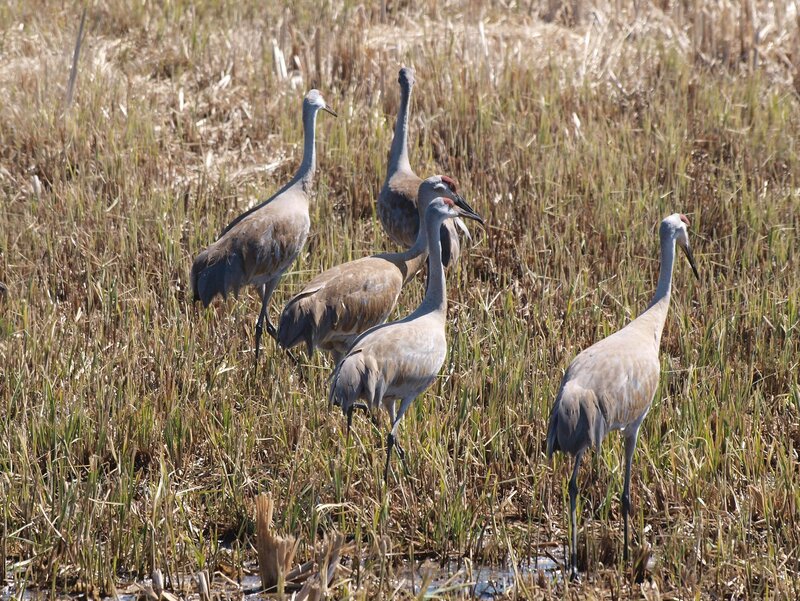 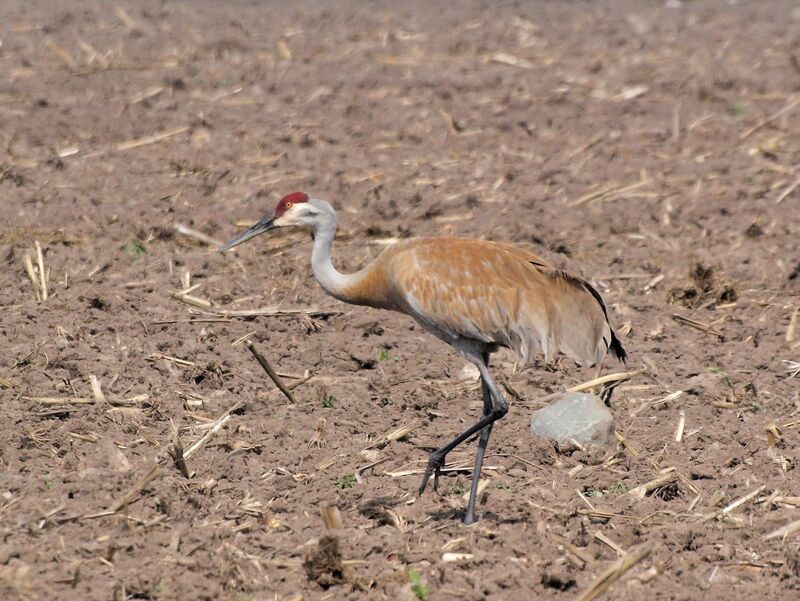 The only crane we see in Minnesota is the Sandhill Crane. 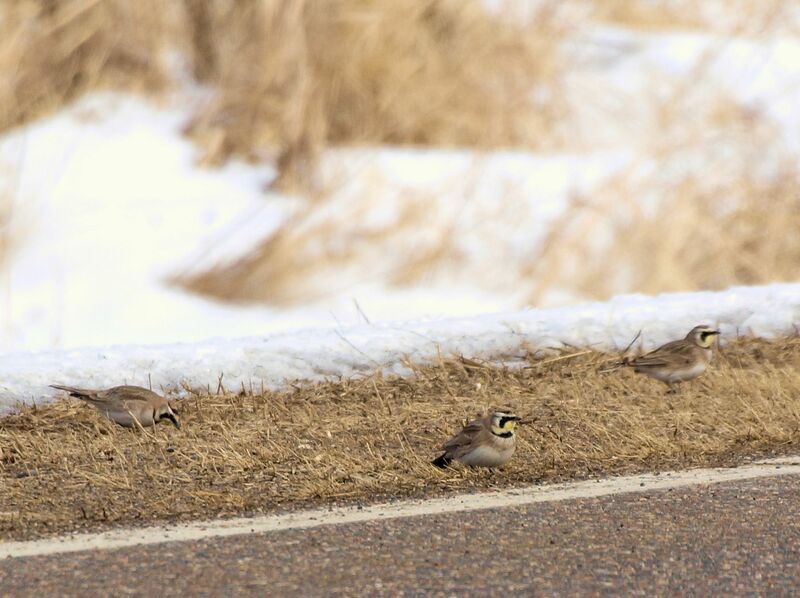 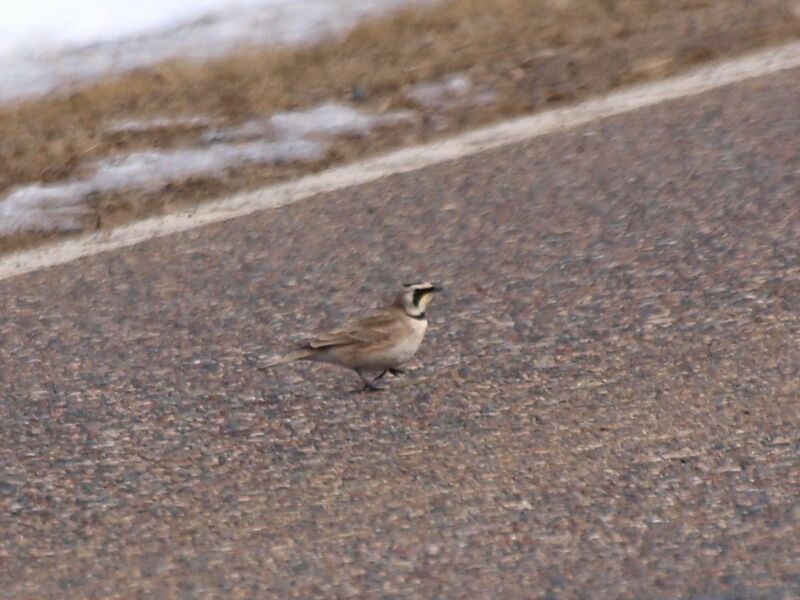 There are very common in this part of MN and if you don’t see them you can usually here them. 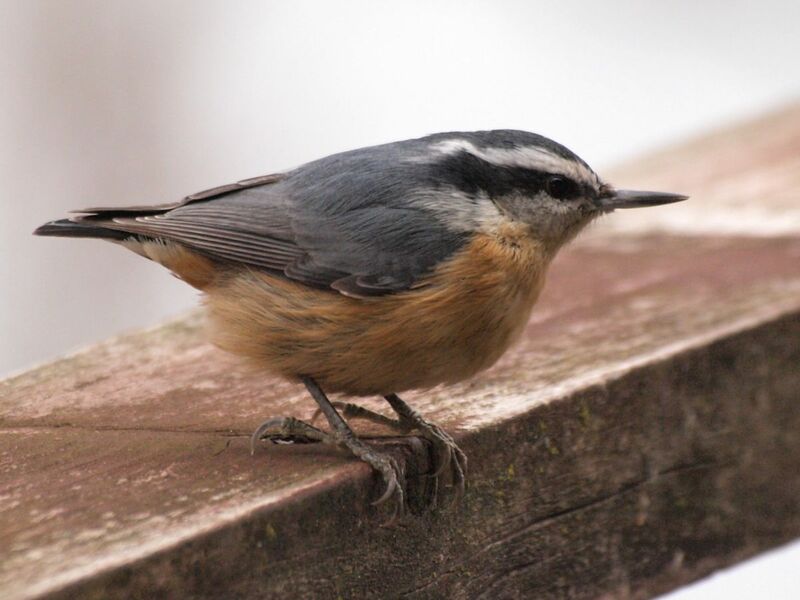 From the deck of the house we rent, we can often hear them in the evening and I am sure if we could magically remove the trees, they would appear just South of us in the meadow below Lake Beauty. 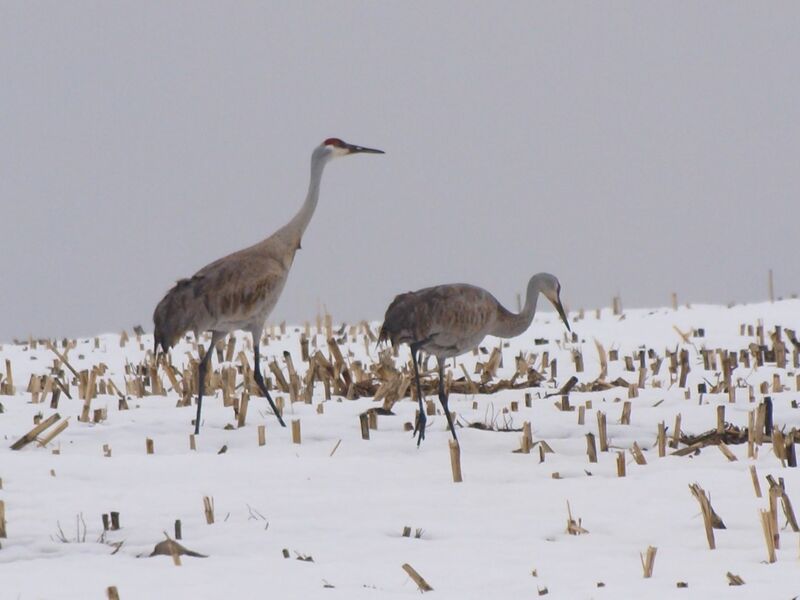 The picture to you left was taken along County Rd 1 in Morrison County. 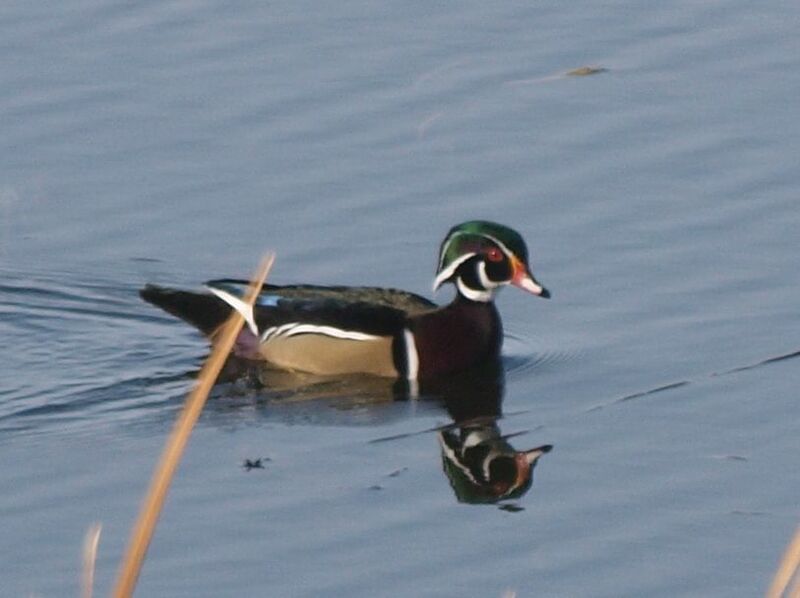 These birds are hard to get close to and take a really sharp picture but I had one reasonably sharp on in mid April. 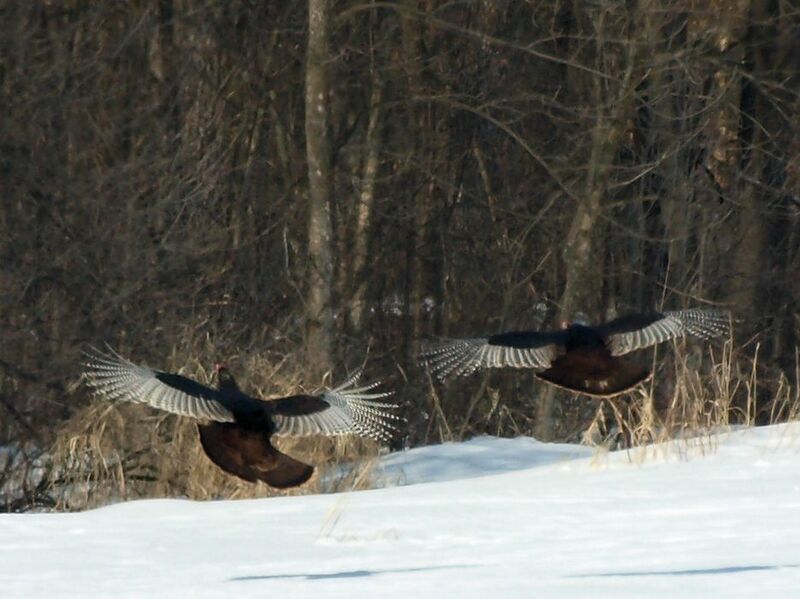 That picture is below and it was taken also along County Rd 1 in Morrison County. 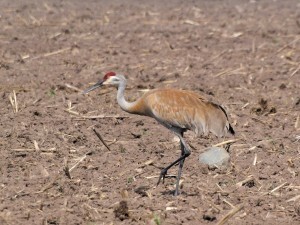 The last picture was taken on Sunday May 13, 2012 when we were out looking for some local Wildlife Management Areas. 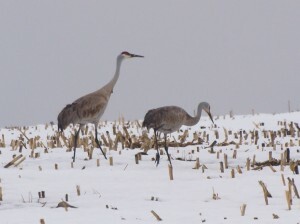 It is hardly news that our December has been a slow bird month. 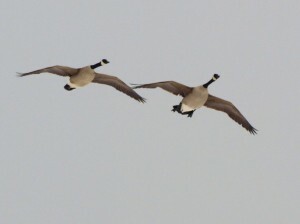 The lake is finally frozen so the last of the water fowl have gone. 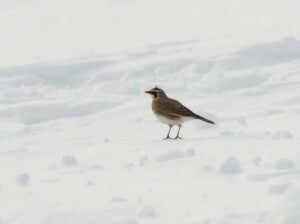 Both the number of birds we see on any day and that variety available are drastically reduced. 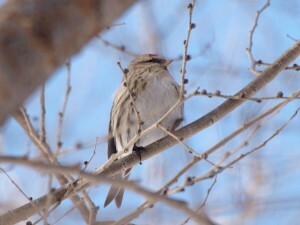 Even the Red-winged Blackbirds that were so prominent last year have almost entirely abandoned us. 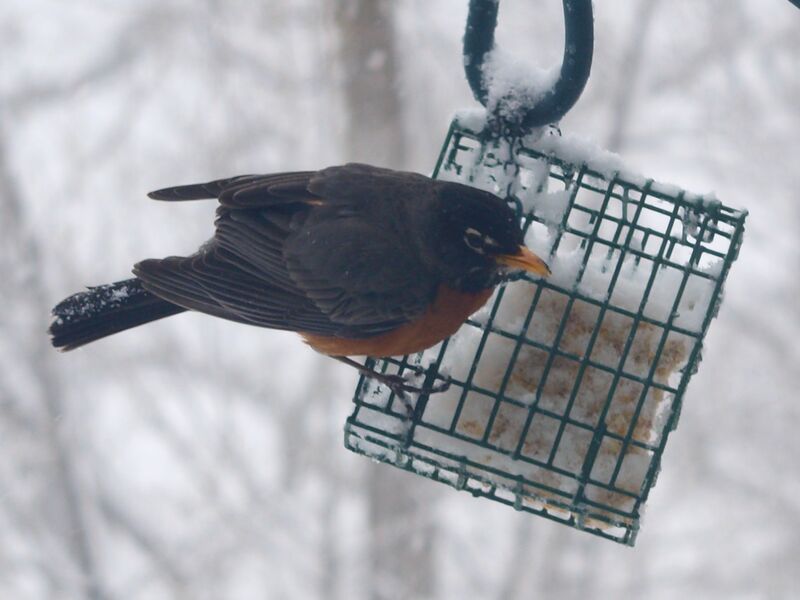 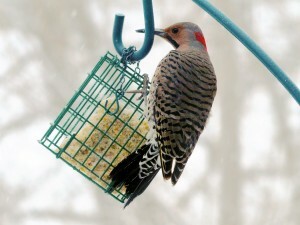 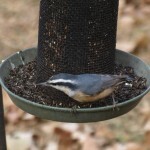 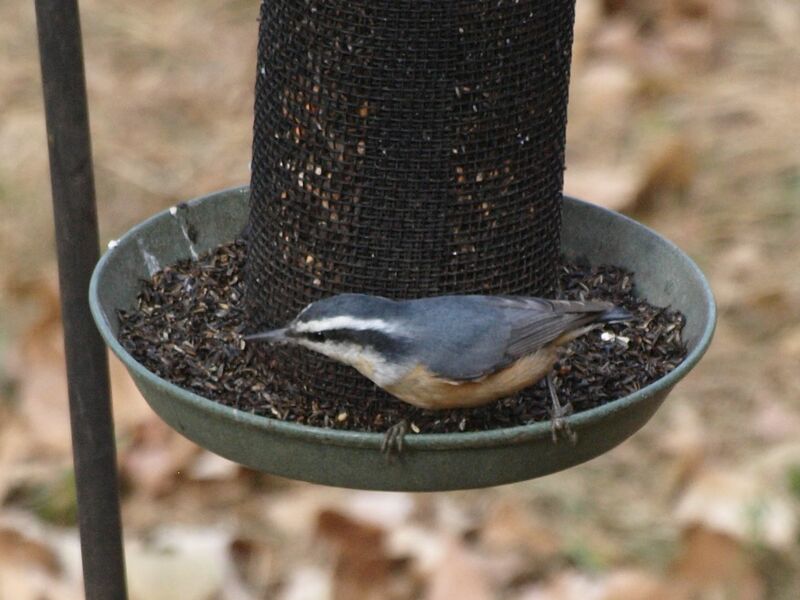 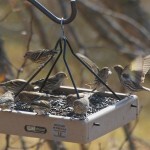 (It does save on suet and seed.) We have had at least one surprise. 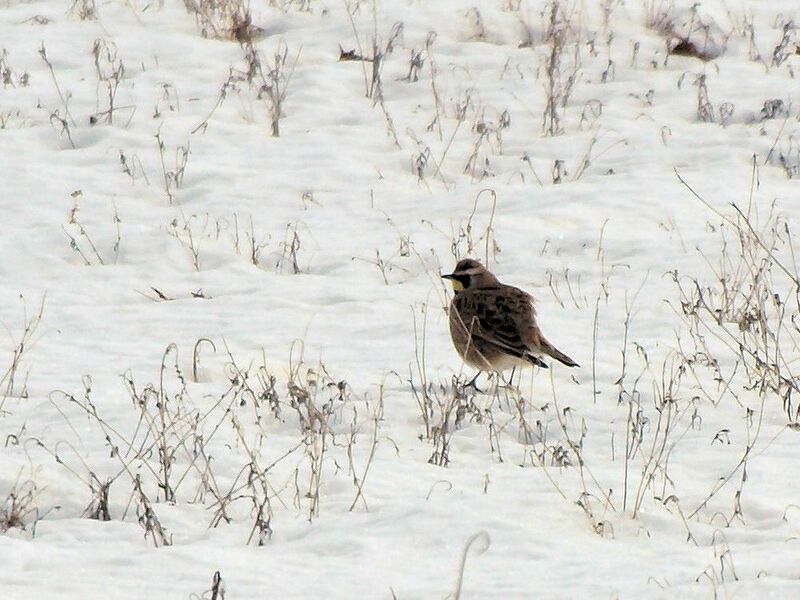 Yesterday we saw a Rough-legged Hawk while on our way to Long Prairie. 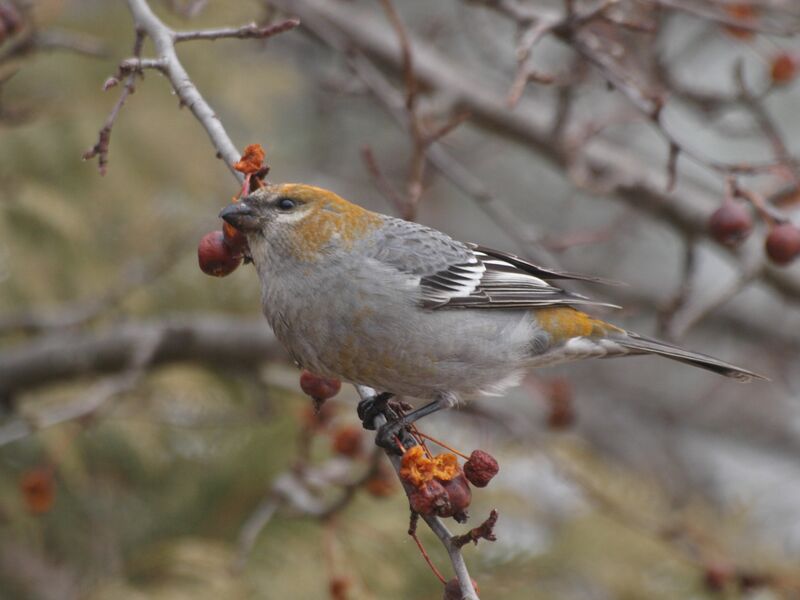 As far as what we can photograph the Pine Grosbeak has been the best bird in December (and one of the best for the entire year). 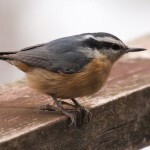 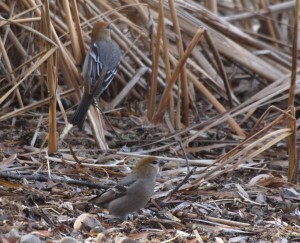 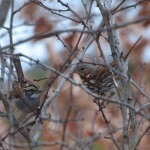 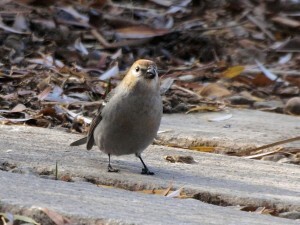 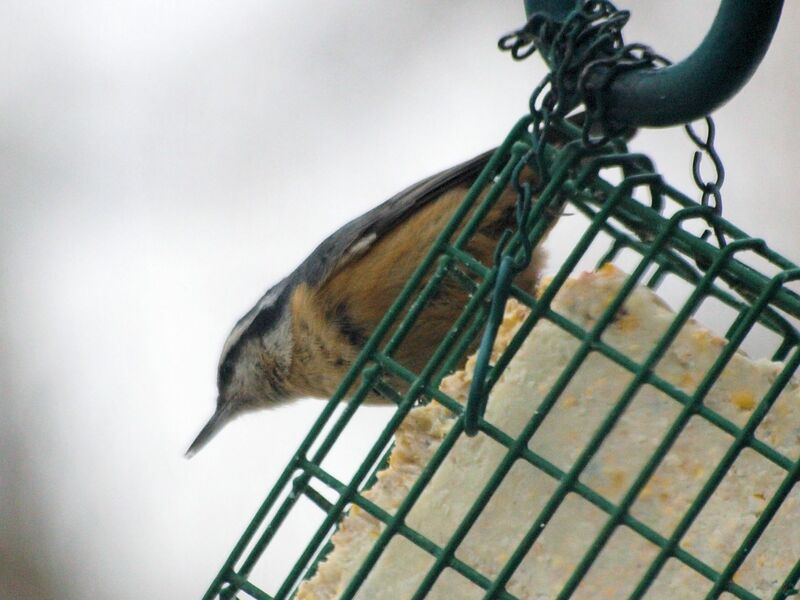 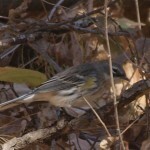 I am also posting photos of the Red-breasted Nuthatch and the Common Redpoll. 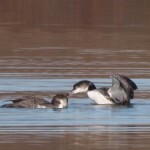 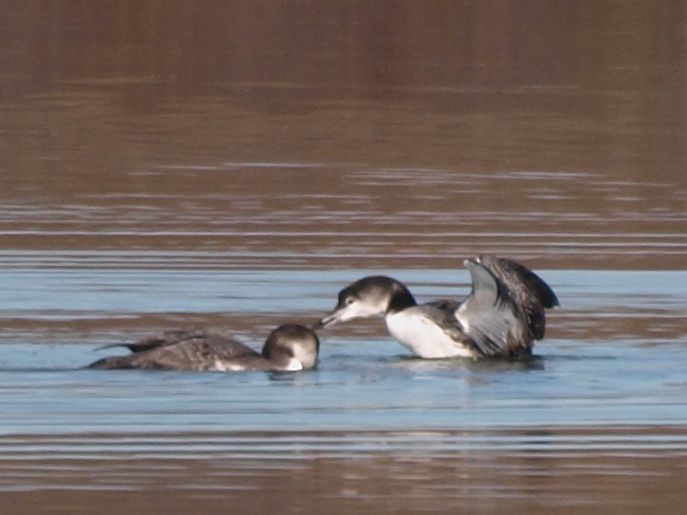 November is always slow birding months and this November was no exception. 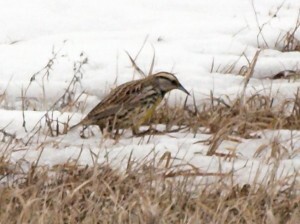 We saw on 37 different bird species this month. 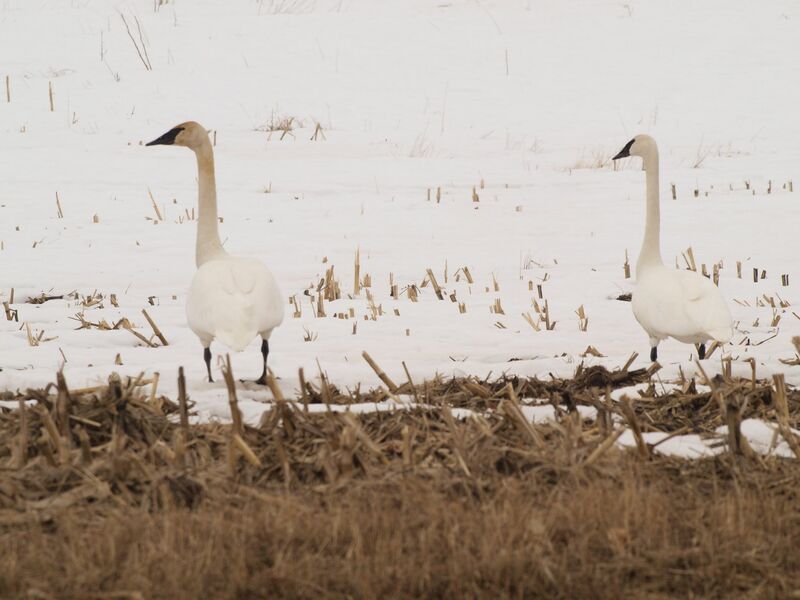 Last November we only saw 36. 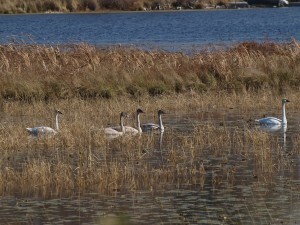 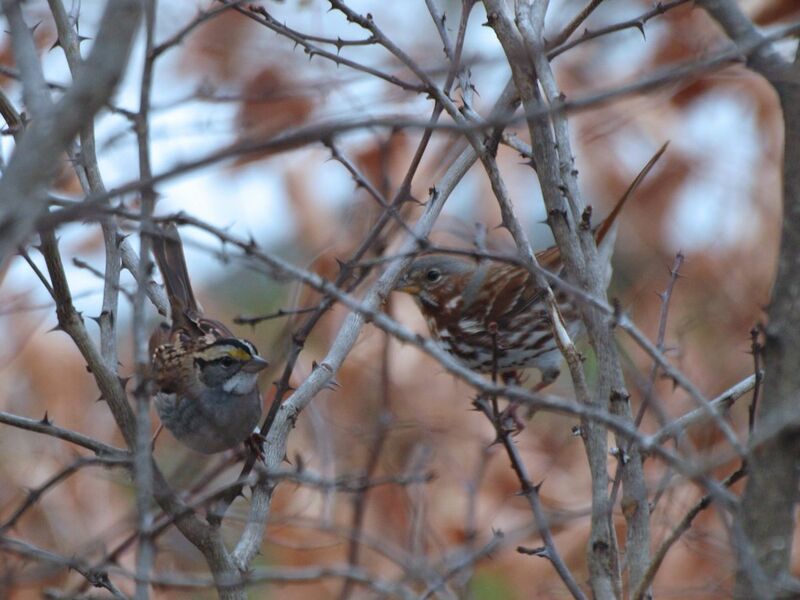 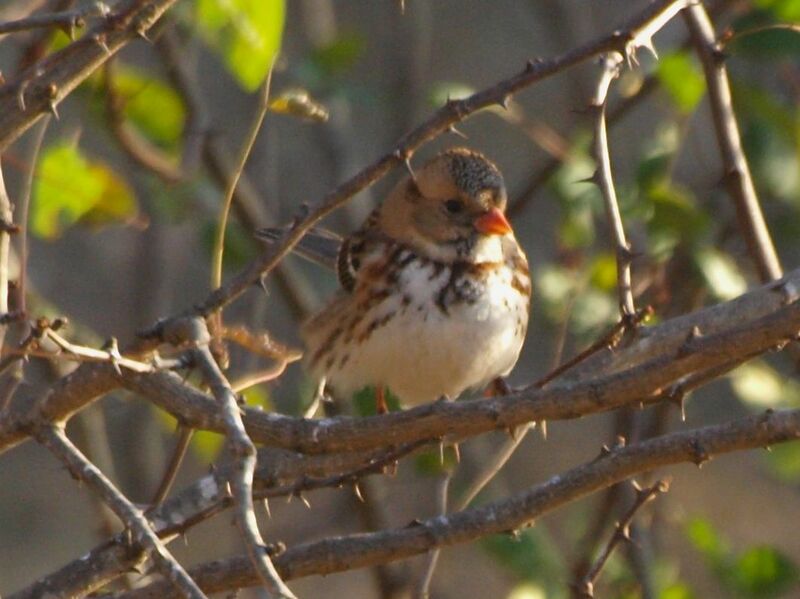 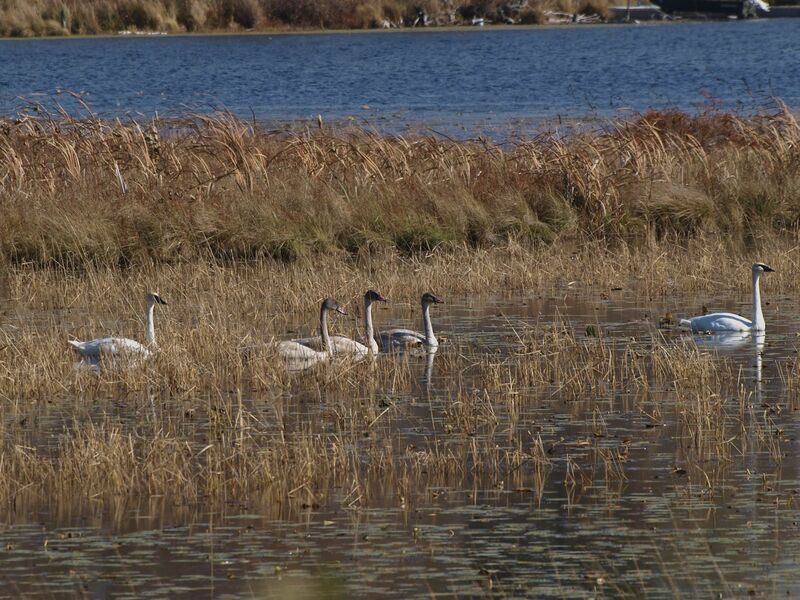 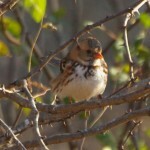 Our best birding day was November 3rd when we saw 19 species and we saw 18 birds on both the 20th and 30th. We had no day when we saw less than 10 different birds. 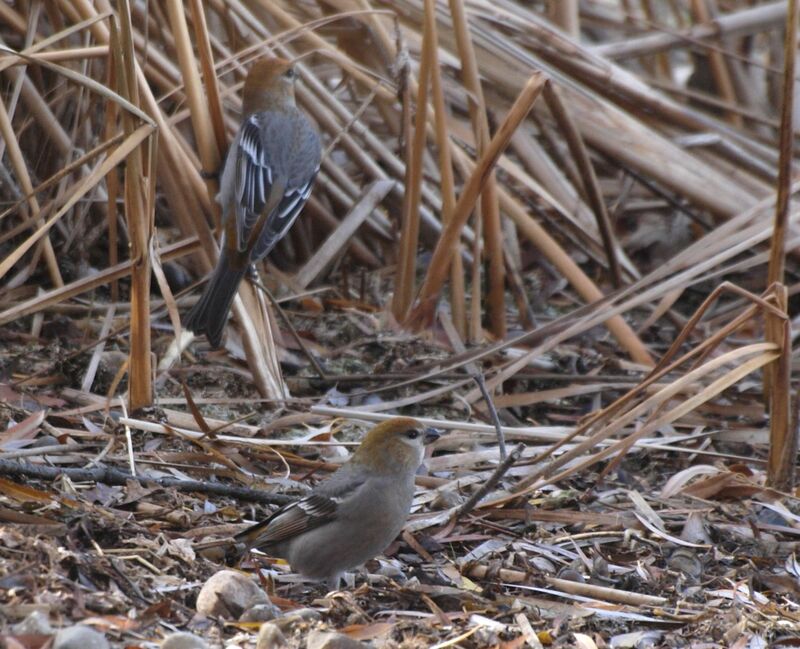 We had one new bird that we new for us, the Pine Grosbeak and we saw them on Nov 14th and today, Nov 30th. 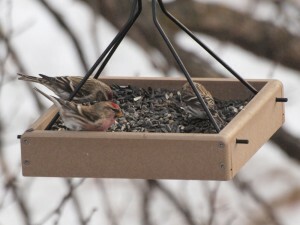 Our run of early Redpolls continues. 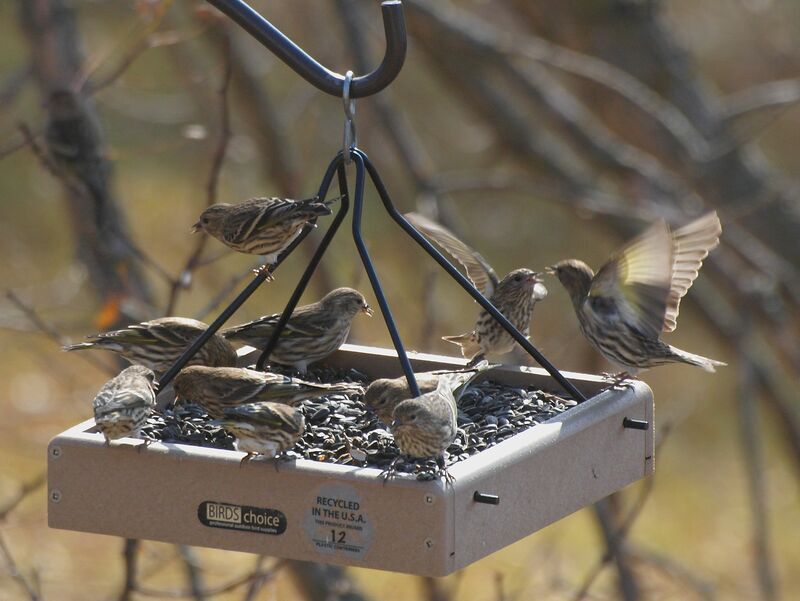 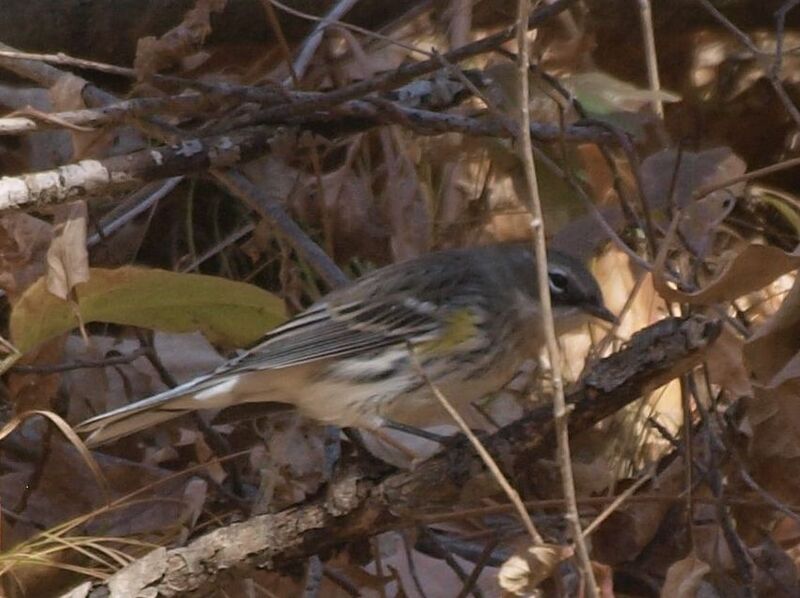 We are seeing Pine Siskins almost every other day. 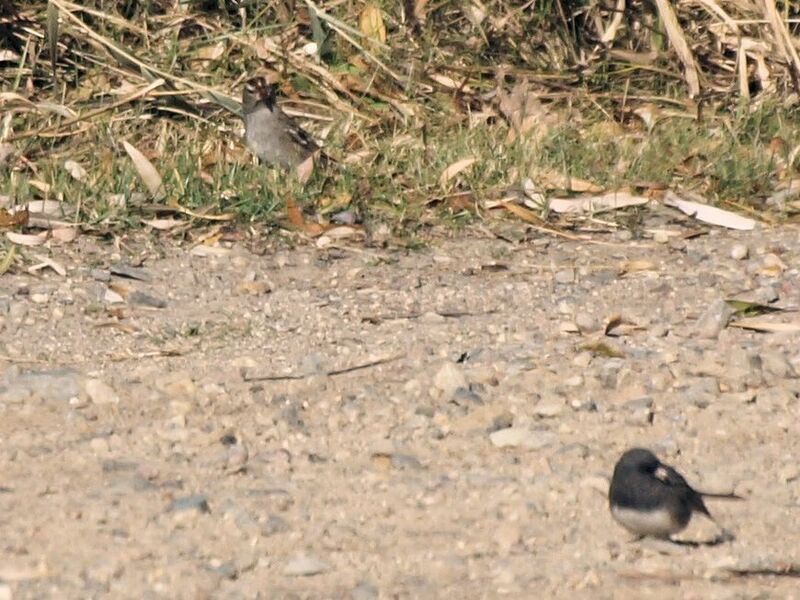 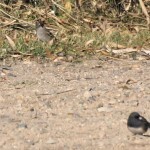 We are getting groups of Juncos almost every day now. Beauty Lake has frozen over but that hasn’t really changed the bird count. 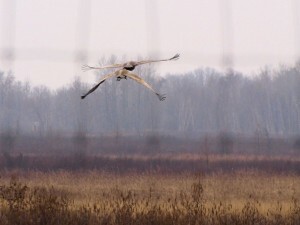 It only changed what kind of birds we will see. 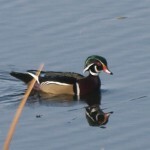 We were driving past a few local ponds and streams over the last few months. 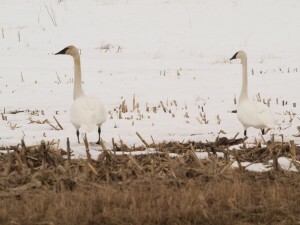 Now that they are frozen we have stopped doing that. 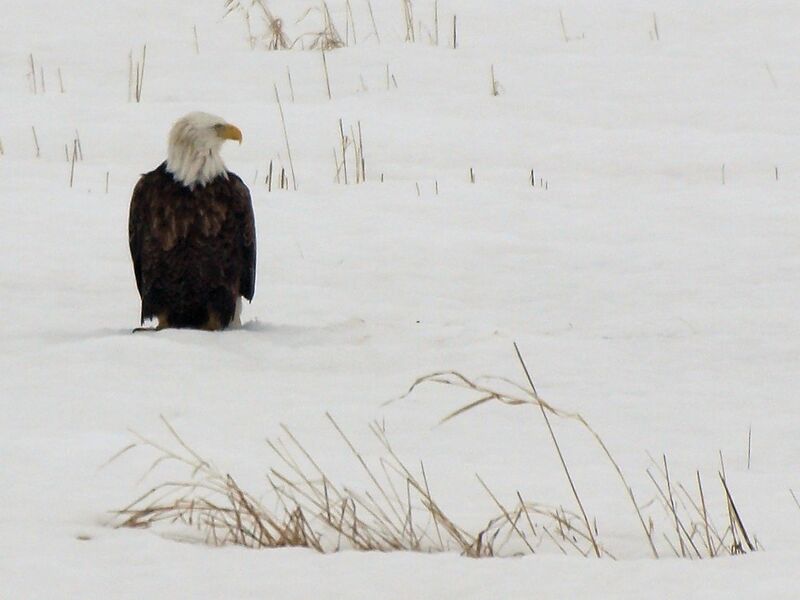 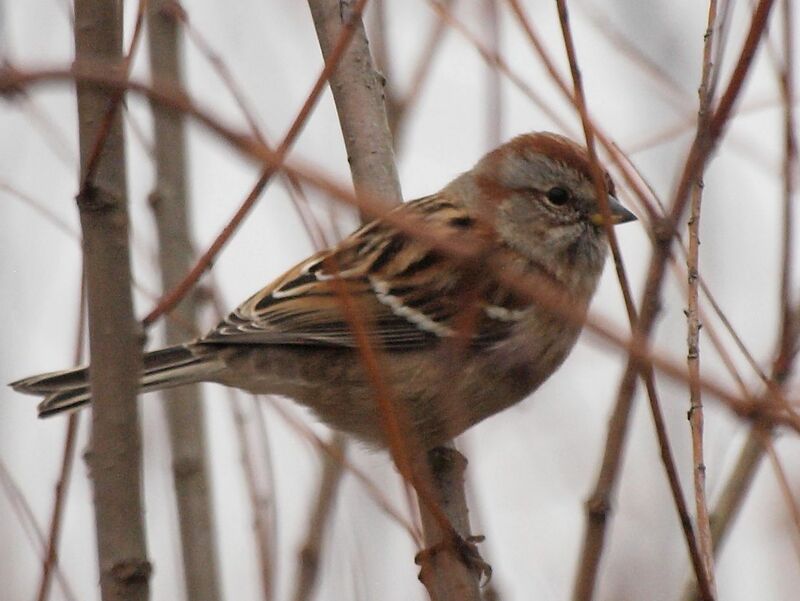 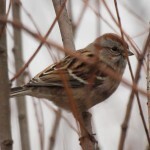 So, our birding will be almost exclusively local until Spring. 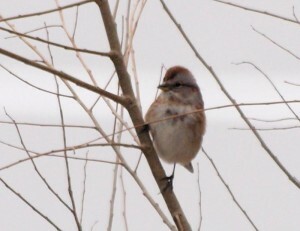 We did have a good birding day today. 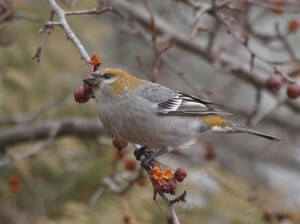 We saw a group of Pine Grosbeaks (no pictures of course). 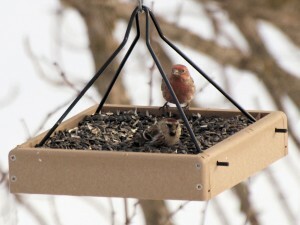 We had a Red-tailed Hawk hanging about (and not the least bit bothering the Redpolls).